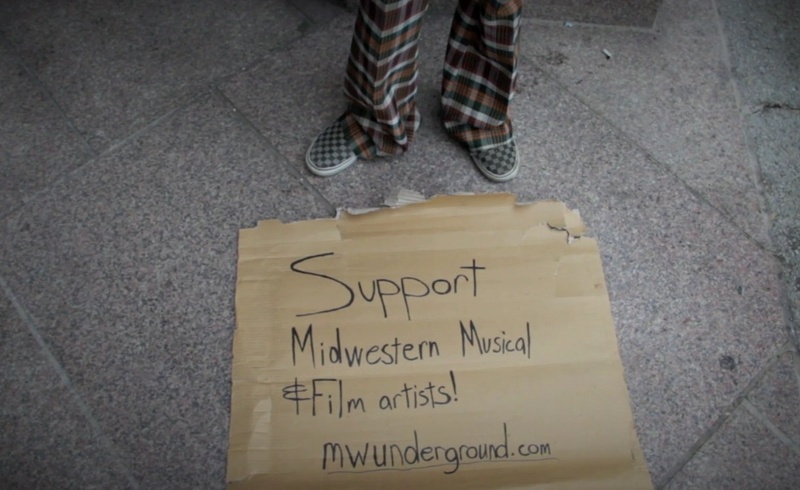 Made in Bloomington, Indiana, the web television series Midwest Underground combines music, art, and comedy, featuring various bands and artists from all over. Along with each episode’s featured musicians, you get to know the Midwest Underground characters’ quirks (did we mention the host is a Harvard-educated gentleman scholar named Archibald Progers? And he’s pretty damn hilarious) in the appearing comedic shorts—we’d like to think of the show as an It’s Always Sunny in Philadelphia and Portlandia hybrid mix, with its own Midwest twist. The Midwest Underground crew has been working on the show for about a year to film three full-length feature episodes on their own limited budgets. Reaching the intended $10,000 Kickstarter goal would benefit the show in future production and advertising costs, which as we all know, can be a bit pricey–not to mention the technology needed to maintain, shoot, edit, and store each episode isn’t pathe cheapest. And let’s face it, the unfiltered mess of the Internet is constantly making it a battle to retrieve good music, as often times artists’ efforts go unseen due to the overwhelming amount of crappy stuff out there. Midwest Underground wants to build upon their already-existing Midwestern loop to highlight more emerging artists so that the community can grow into one that is based on, well, you all—reaching and communicating music and art from all over the world to an audience at large. For guaranteed laughter, check out one of our personal favorites, a scene from Episode 3, “The Mole Situation,” along with hours worth of more clips for your enjoyment (and don’t forget to pledge!). THE MOLE SITUATION from Kevin Winkler on Vimeo. 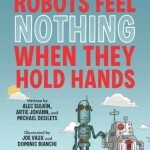 Some of the dudes from Family Guy are writing "Robots Feel Nothing When They Hold Hands"